With more than 2,000 late-model forklifts and aerial work platforms available at 16 different locations, Eastern Lift Truck Co., Inc, has the inventory to be your first source for quality rental equipment. We offer competitive pricing for both our short and long-term rentals and provide prompt delivery throughout the Mid-Atlantic region. Call one of our rental professionals today to explore rental options. 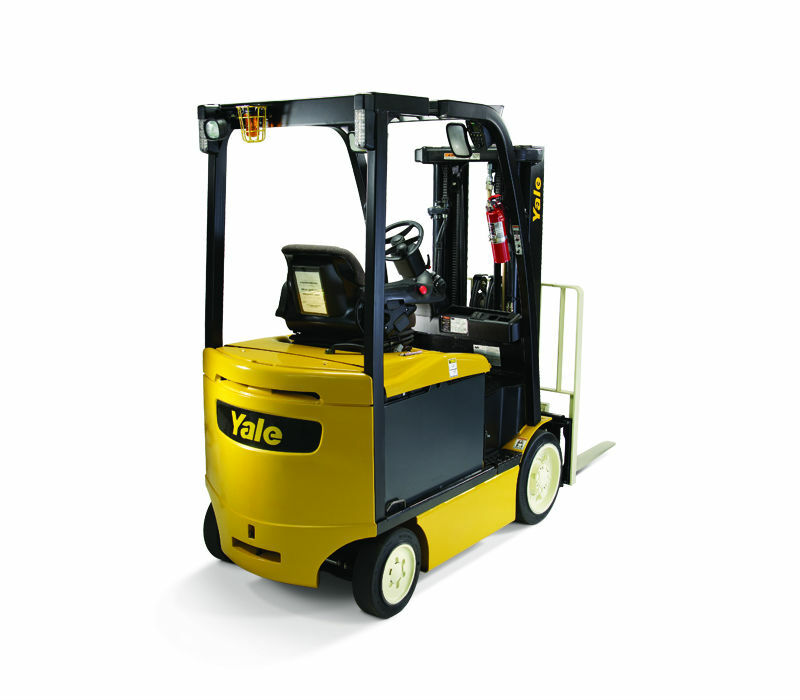 We offer stand-up and sit-down electric Hyster and Yale forklifts. These emissions-free lift trucks are perfect for indoor (and yes, even some outdoor) applications. You can have it all: power, performance, ergonomics, and efficiency. Our Hyster and Yale propane and diesel-powered rental forklifts get the job done. Eastern Lift Truck Co., Inc. rents articulate and telescopic boom lifts, scissors lifts, vertical masted lifts, and telehandlers. Our brands include Genie, JLG and Load Lifter. 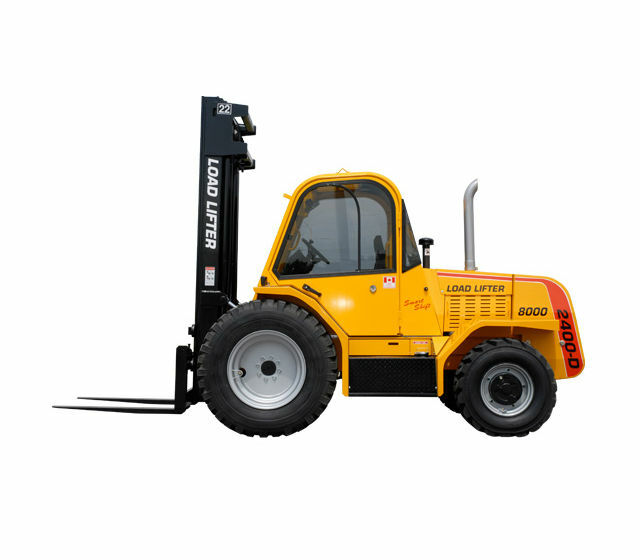 We carry a wide range of specialty forklifts from very narrow aisle and long-load handling lift trucks, to high-capacity, container handling and explosion-proof forklifts. Our rental equipment is just a phone call away. We will quickly and efficiently help you find the perfect equipment for your rental needs. 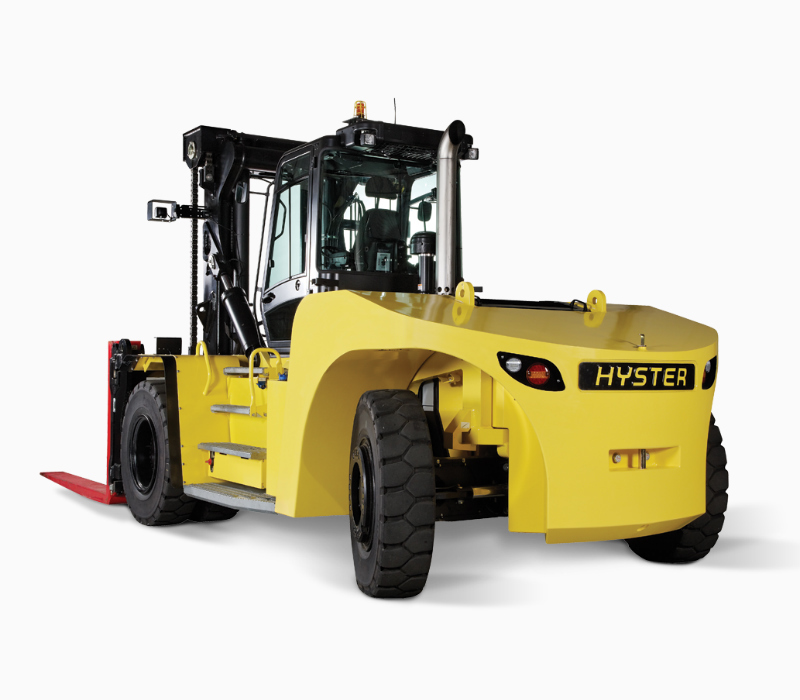 We offer a vast selection of Hyster and Yale rental lift trucks, ranging from walkie electric pallet trucks to high capacity electric and propane-powered clamp trucks to a jumbo 55,000 pound capacity diesel forklifts. We understand special applications, the cost of down-time and emergencies. We can help with short and long-term rental planning. 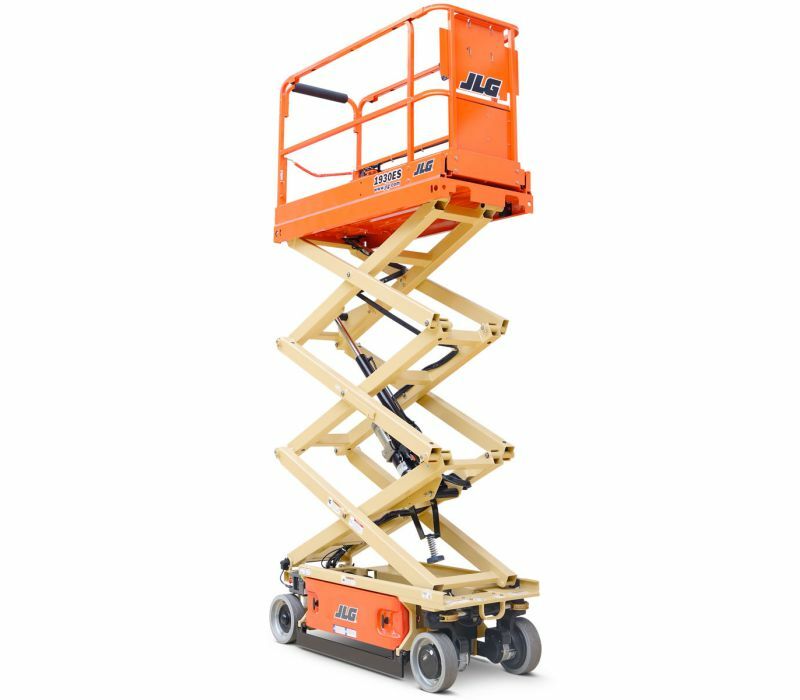 We rent aerial work platforms for indoor and outdoor applications. This includes all types of boom lifts, scissors, and telescopic handlers. However, we do not rent bucket trucks.